Educator, lawyer, MLA (1969-1973), MLA (1973-1977), MLA (1977-1981), Premier of Manitoba (1981-1988), MLA (1982-1986), MLA (1986-1988). Born at Brampton, Ontario on 21 November 1934, he attended Brampton High School then moved to Winnipeg in 1952 when his father sold the family farm and took a job as sale manager for the Cockshutt Plough Company. In 1953, after finishing high school, he received a teaching certificate from the Manitoba Normal School then taught for a year at South Plympton School. Returning to Winnipeg, he enrolled in United College in preparation for law studies at the University of Manitoba. After completion of his articling, he opened a law office at Stonewall, later moving it to Selkirk. While at United College, Pawley became engaged in local politics as leader of the college’s CCF Club and worked for provincial and federal wings of the party, later arguing against its transition to the NDP. He ran unsuccessfully in the 1957 and 1965 federal elections, and 1958 and 1965 provincial elections. In 1969, he accepted an invitation from NDP party leader Ed Schreyer (to whom he became related by marriage in 1960) to run for the Selkirk constituency in the Manitoba Legislature, successfully capturing the seat and being given the ministerial portfolios of Government Services (1969) and Municipal Affairs (1969-1976). Re-elected at the 1973, 1977, 1981, and 1986 general elections, he also served as Attorney General (1973-1977), and Minister Responsible for Administration of the Liquor Control Act (1976-1977). When the Schreyer government was defeated in 1977 and Schreyer resigned the following year to become the Canadian Governor General, Pawley became leader of the NDP, defeating Sid Green and Saul Cherniack, in 1979. In 1981, after his NDP party regained control of the Legislature, Pawley succeeded Sterling Lyon as Premier of Manitoba, serving until 1988 when his government fell on a non-confidence motion supported by Jim Walding, one of his own caucus members. Pawley did not seek re-election in the general election later that year, and was replaced as Premier by Gary Filmon. Instead, he ran for a seat in the House of Commons in the 1988 federal election but was defeated. In 1990, he accepted a professorial position at the University of Windsor and moved to Windsor, Ontario where he lived for the rest of his life. In recognition of his community service, he received a Queen Elizabeth II Silver Jubilee Medal (1977), Queen Elizabeth II Golden Jubilee Medal (2002), and Queen Elizabeth II Diamond Jubilee Medal (2012), and he was inducted into the Order of Manitoba (2000) and Order of Canada (2001). He died at Windsor, Ontario on 30 December 2015. Keep True: A Life in Politics by Howard Pawley, University of Manitoba Press, 2011. Members of the Legislative Assembly, Legislative Assembly of Manitoba. 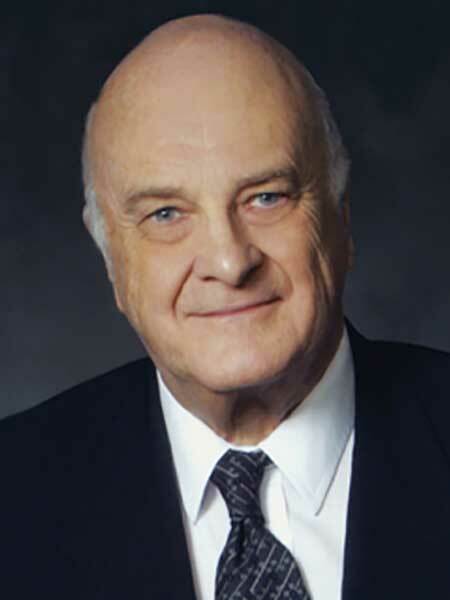 “Howard Pawley, 1981-1988 ” by Gregory Marchildon in Manitoba Premiers of the 19th and 20th Centuries, edited by Barry Ferguson and Robert Wardhaugh, Canadian Plains Research Centre, 2010. Obituary, Winnipeg Free Press, 9 January 2016.